How will you achieve financial security and/or independence? How will you find fulfilment? It's your responsibility to find your own answers to these questions, repeatedly throughout your life. Nobody can answer them for you. 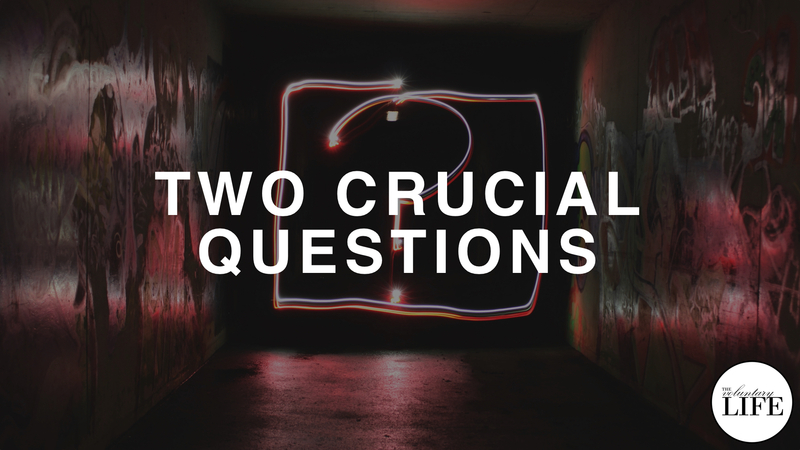 This episode provides some suggestions about how to think about these questions, to help you develop a more conscious strategy to address them.